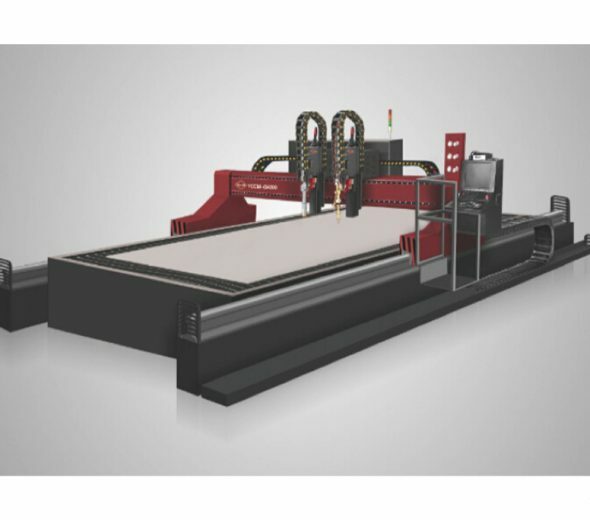 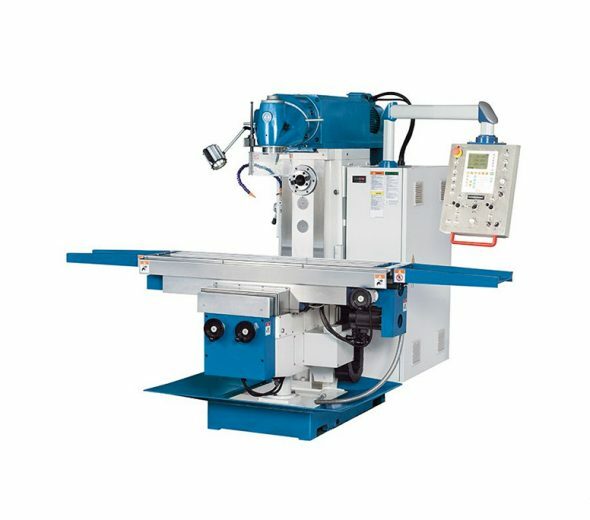 The rigid, wide work table moves only on one axis – this design allows for an extra-long table guideway on a very wide machine base, ensuring perfect load distribution at both travel end positions. 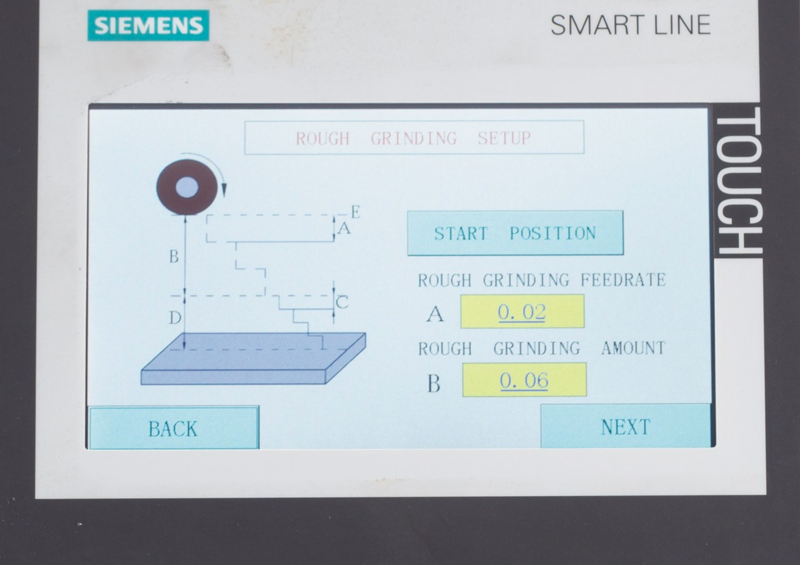 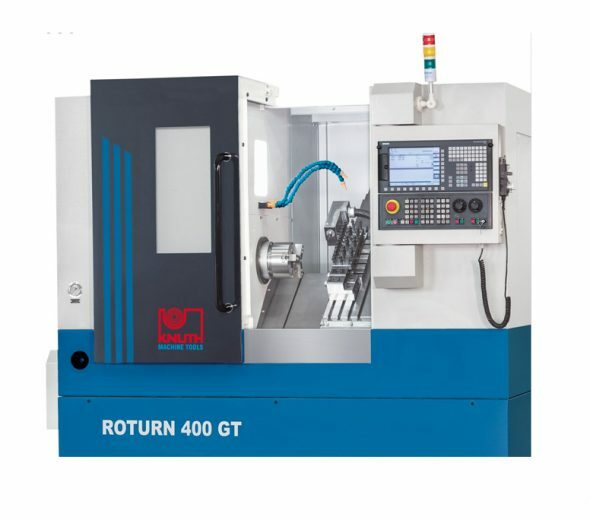 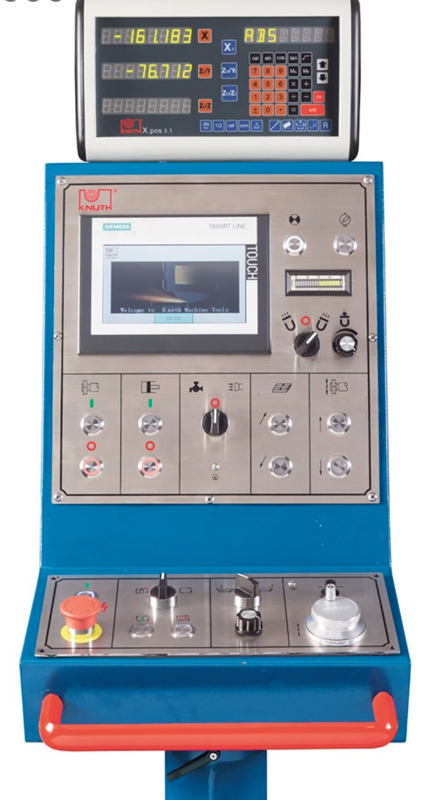 The grinding spindle moves only vertically – this design ensures 100% exact grinding wheel feed with maximum angular precision across the entire work area. 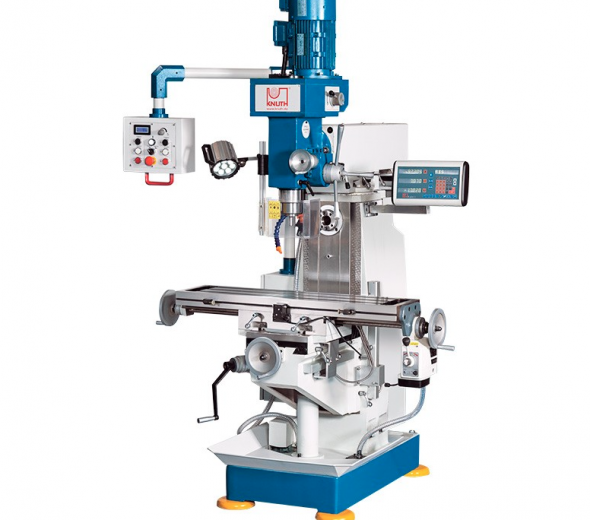 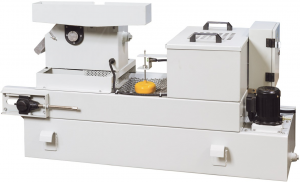 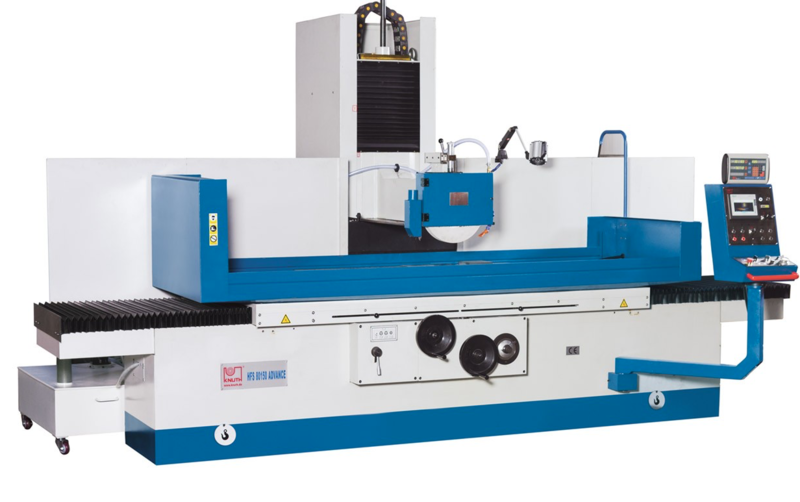 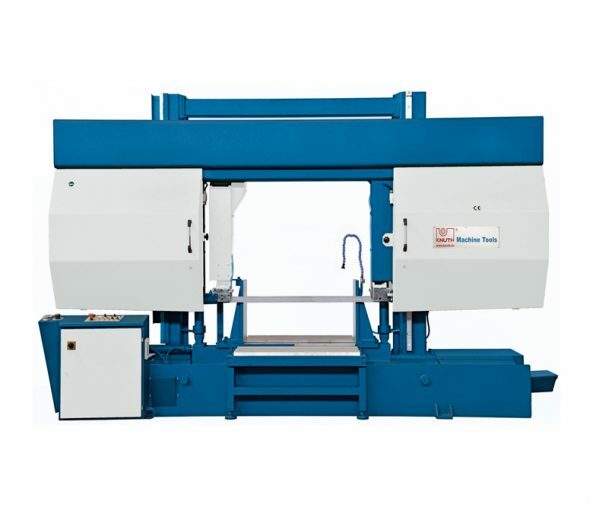 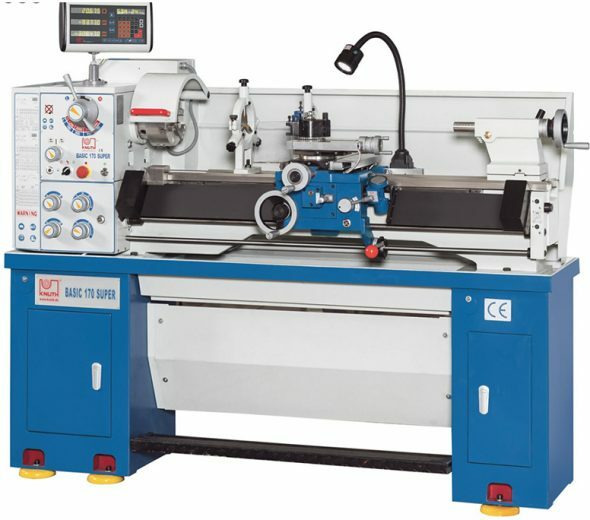 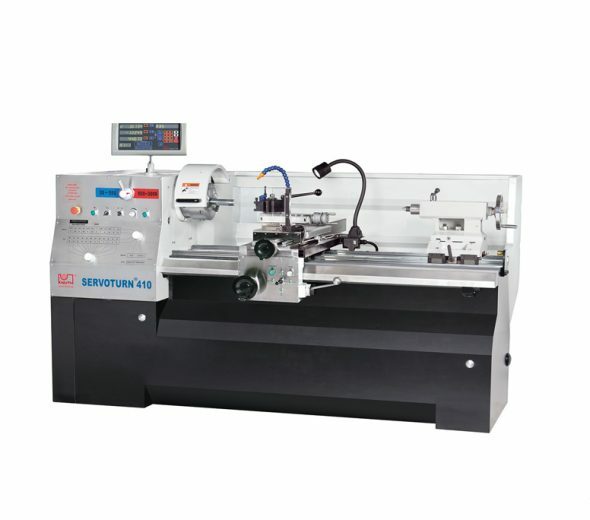 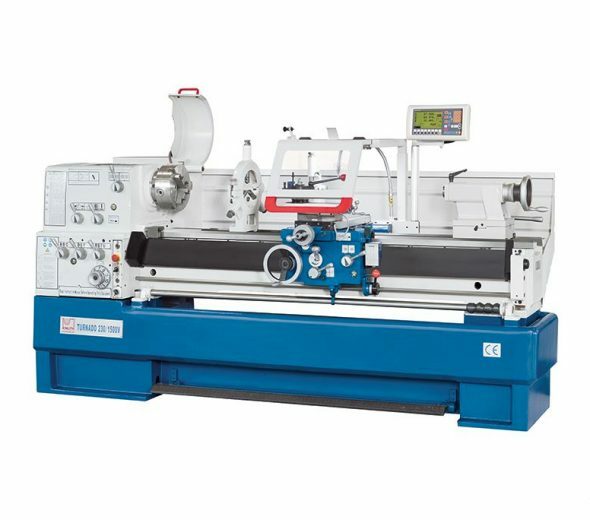 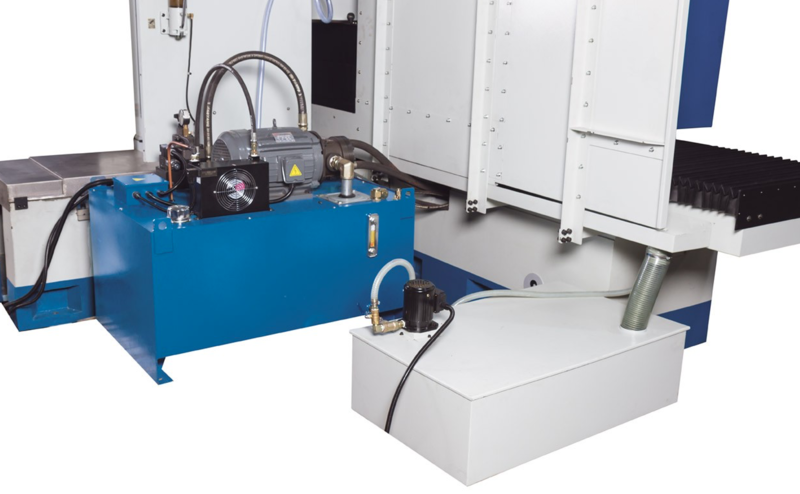 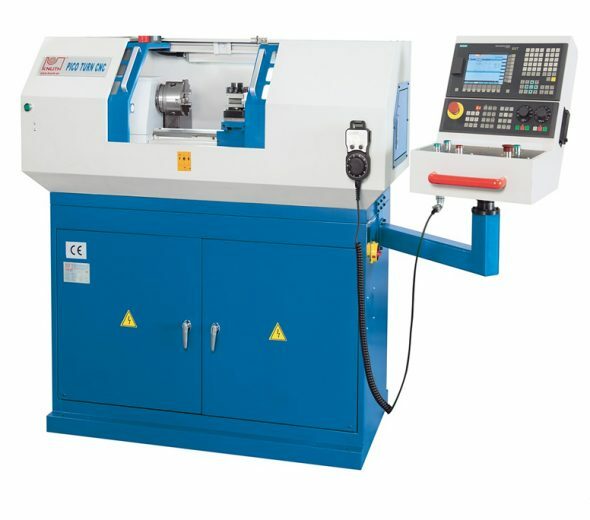 Optionally, all models can be equipped with a mechanical grinding wheel dresser that can be used at any grinding height and column position – this reduces unnecessary down-times.